Les Georgettes by Altesse is excited to announce the launch of its first counter pop-up store in Harbour City, the most iconic shopping point in Hong Kong. 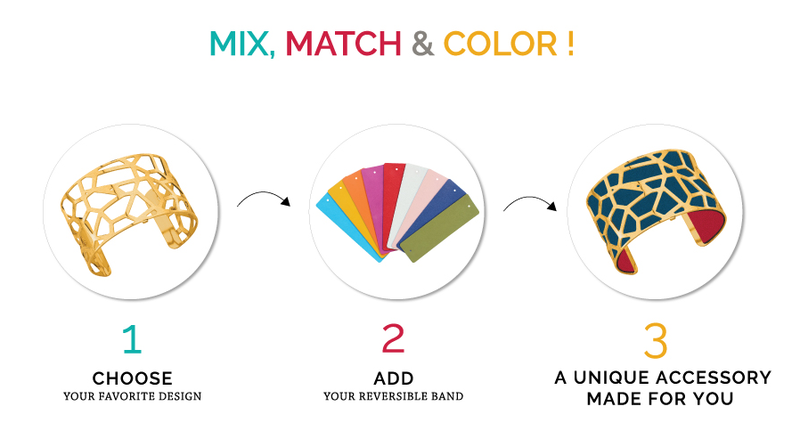 Les Georgettes by Altesse is an innovative jewellery concept featuring interchangeable and reversible coloured bands, made in France. 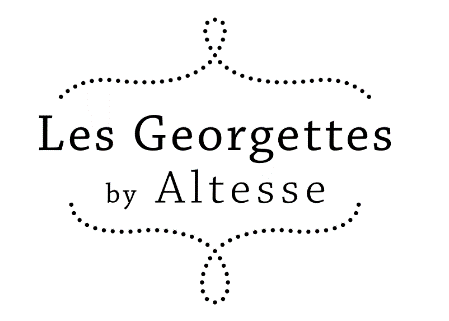 Les Georgettes by Altesse is being brought to Hong Kong by Rue Madame Fashion Group. or reversing the band to go with her outfit, her bag or her mood! 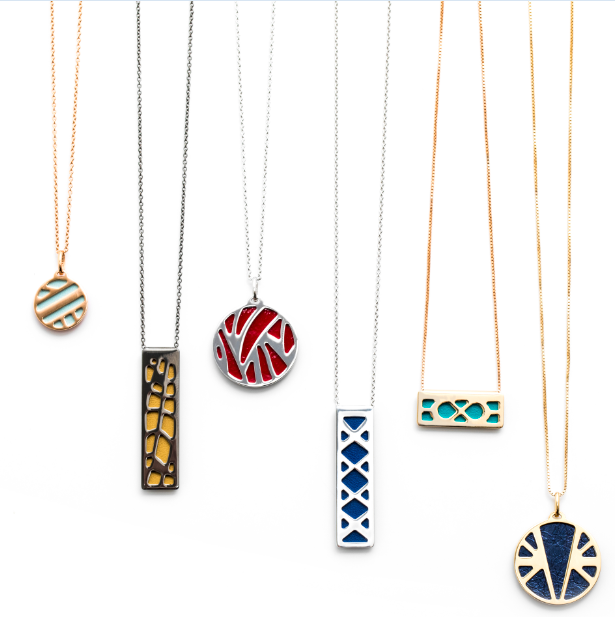 Les Coutures collection features customisable jewellery adorned with decorative clips, making them the perfect companion for the Holiday season. 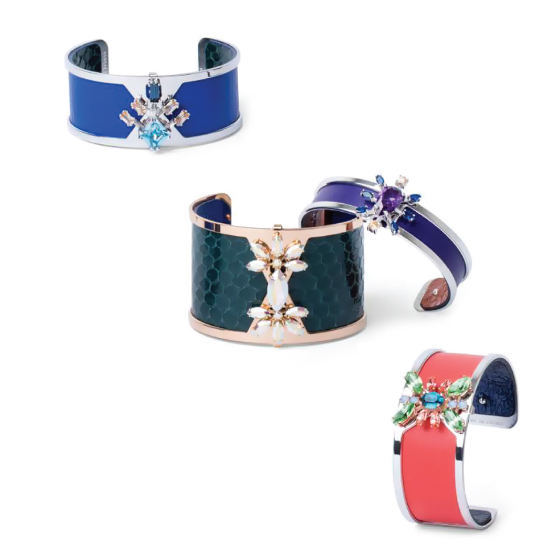 Discover the endless possibilities and transform your personalised bracelet with these new decorative clips. 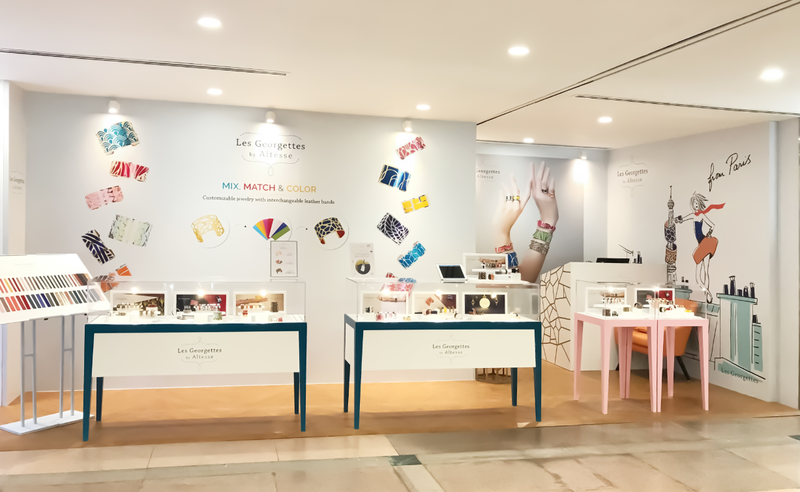 Building on the Les Georgettes concept, the add-on clips with Swarovski crystals, resin, lacquer and cubic zirconia are available in different shapes, sizes and colours. There is something fitting for every taste! Add a touch of sparkle to your look with Les Précieuses collection. 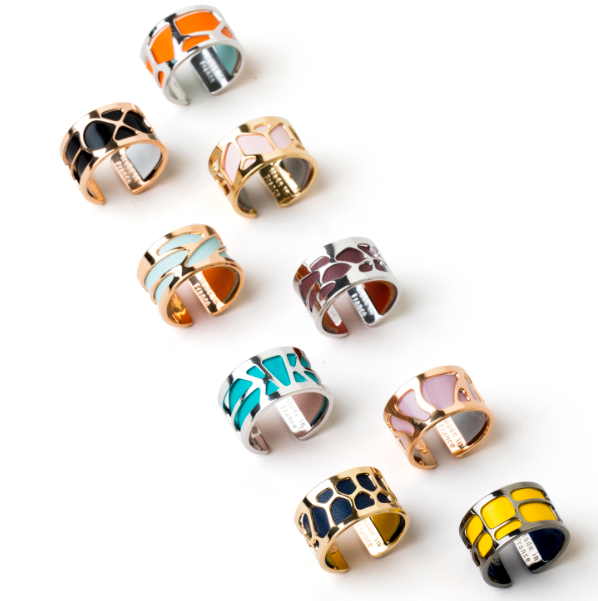 Les Précieuses collection features customisable bracelets and rings adorned with precious stones, making them the perfect finishing touches for your nights out or special occasions. Les Georgettes is the creation of the renowned ALTESSE house, France’s leading jewellery manufacturer and TEXIER, a prominent and distinguished leather goods manufacturer in Brittany, and is officially recognized as a brand upholding France’s national heritage and traditional savoir faire (Label Entreprise du Patrimoine Vivant). Today ALTESSE has an international distribution network combining 8 subsidiaries worldwide and premier distributors in over 60 countries. Our story begins in Paris, in 1905. Marius Legros made the decision to set up his own jewelry business located at 62 rue Charlot, in the heart of the famous Marais district. In 1912, he returned to his family home in Saint-Martin-De-Valamas, a valley in the Ardèche region, where he established his own jewelry workshop.